Everyone needs a little “me” time now and then, especially in a bustling city like New York. The qualified relaxation team at New Paradise Men's Spa believes the best way to rejuvenate the modern man’s body and soul is a luxurious spa day. To help you make the most out of your decadent day, they’ve compiled the top three things you should do following a men’s massage. It is extremely important for your body to be hydrated immediately following your massage. 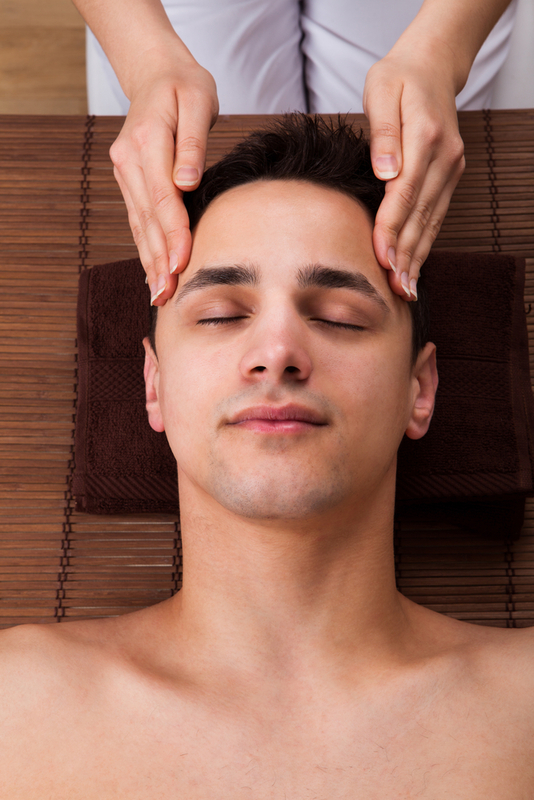 One of the main benefits of a massage is that it helps work out the toxins and increase your blood circulation. Without proper hydration, your body will struggle to flush out the waste, and your relaxed muscles could tense up again; so, drink up! After your massage, your blood will be flowing faster, and your metabolism will be processing the food in your stomach. To continue feeling good after your “me” time, visit your favorite (quiet) local restaurant and restore your energy with a light meal. It shouldn’t be a surprise that you are moving at a slower pace than when you went into the spa, so take the time to enjoy this feeling throughout your evening. Instead of rushing off to a date, the gym, or even to a loud bar with friends, opt for a quiet afternoon or evening instead. Whatever “quiet time” means for you, indulge yourself and take things slow. Are you ready to revitalize your energy and treat yourself to a decadent massage? Call the New Paradise Men's Spa at (649) 559-1621 to schedule a men’s spa day, or visit their website to learn more about how to unwind and relax in Manhattan. Their team is ready to whisk you away.